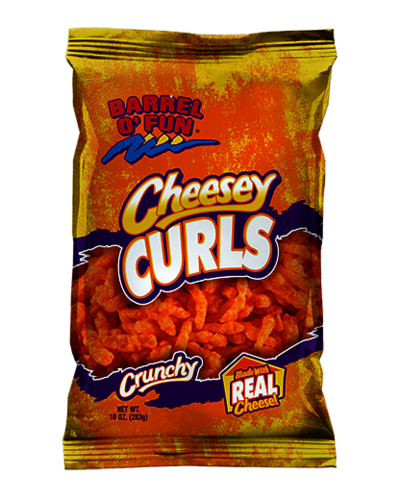 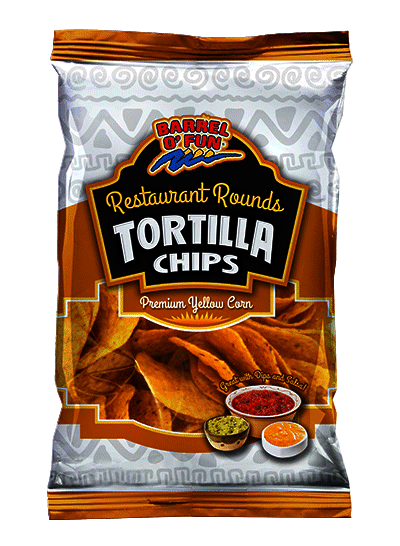 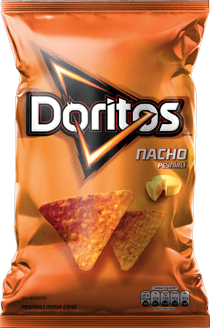 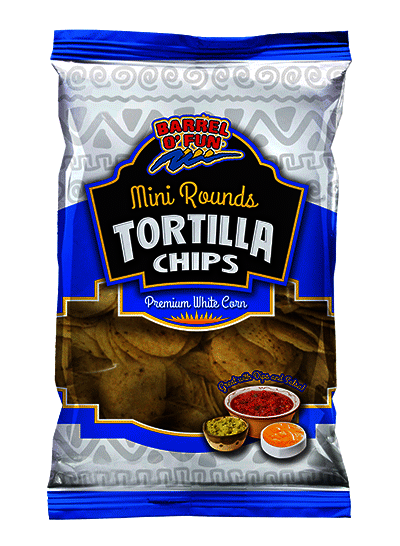 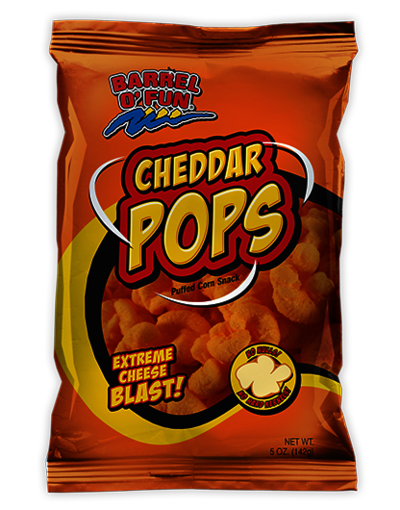 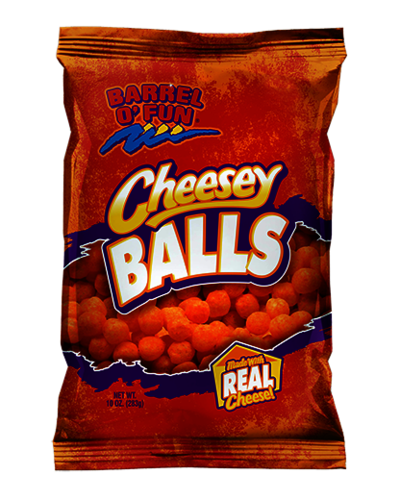 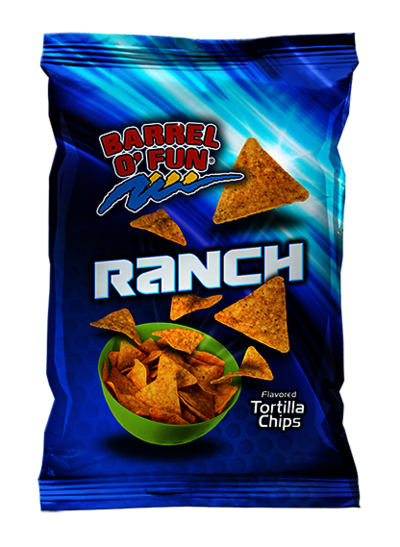 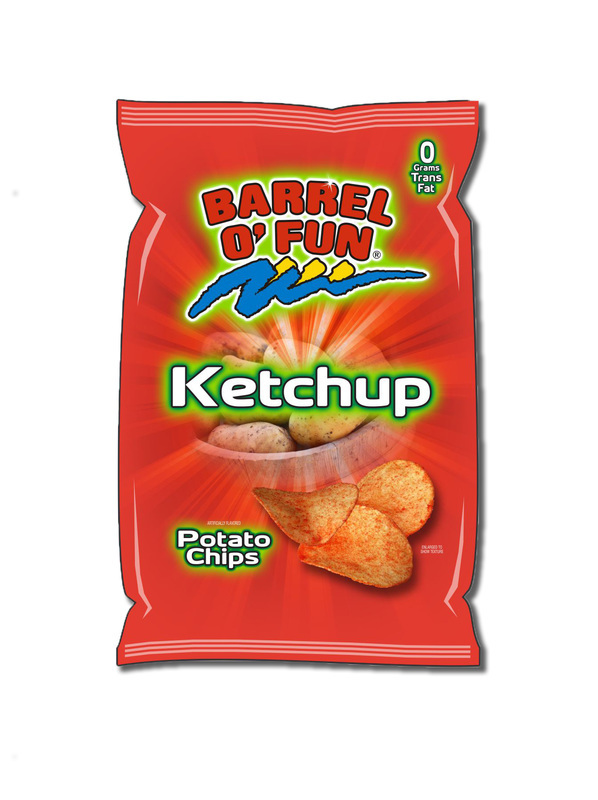 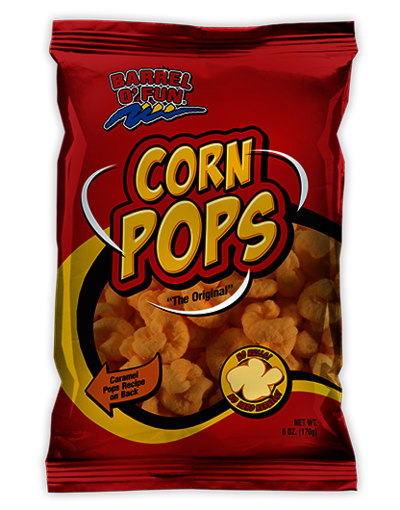 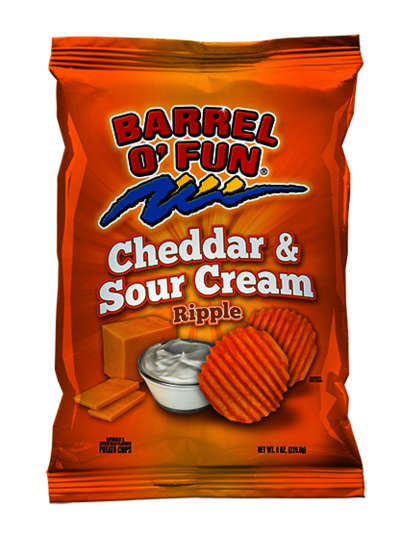 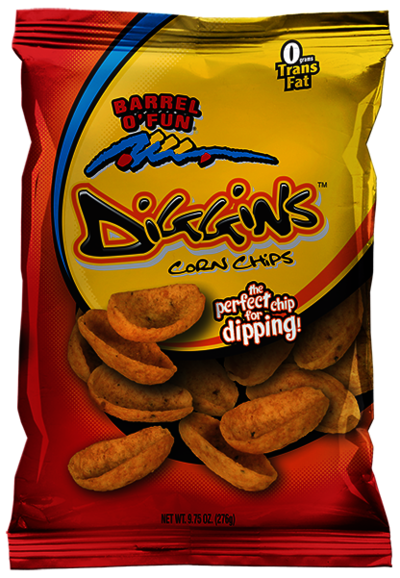 Barrel O’ Fun is a potato chips manufacturer that produces an extensive line of snack foods including traditional and kettle cooked chips, 100% whole corn tortilla and corn chips, cheese puffs and curls, gourmet popcorn and baked potato crisps. 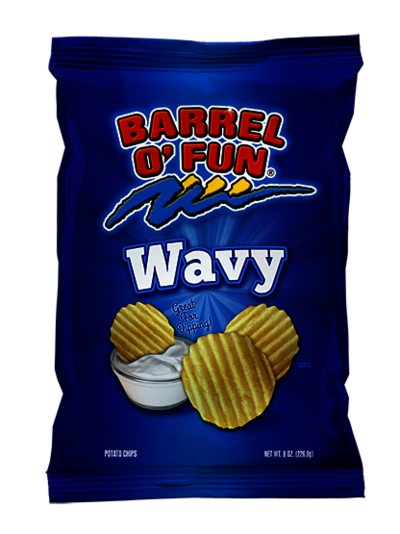 These products come in a variety of fun shapes and potato chips flavors, and are shipped nationwide to retail stores, food service organizations and private label customers. 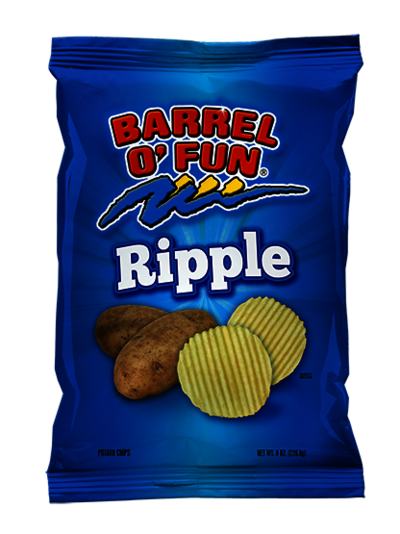 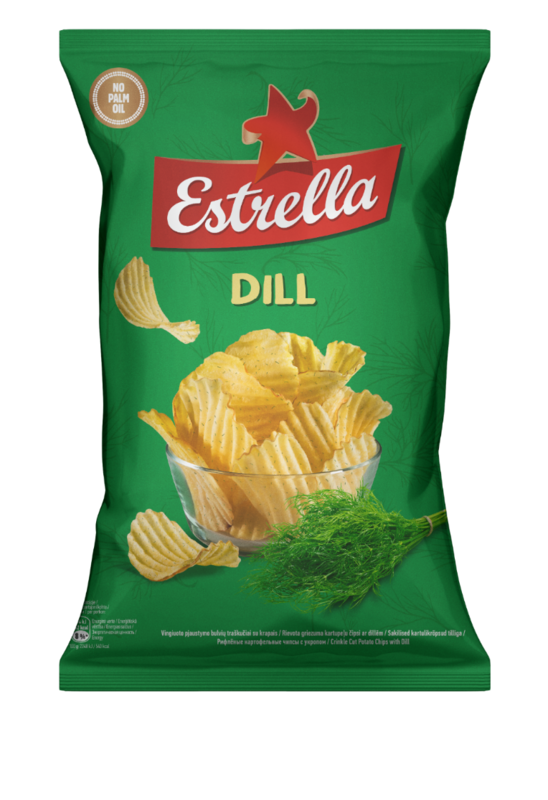 If you are looking for natural, 100% trans fat free, healthy potato chips and great tasting snack foods, you are looking in the right place. 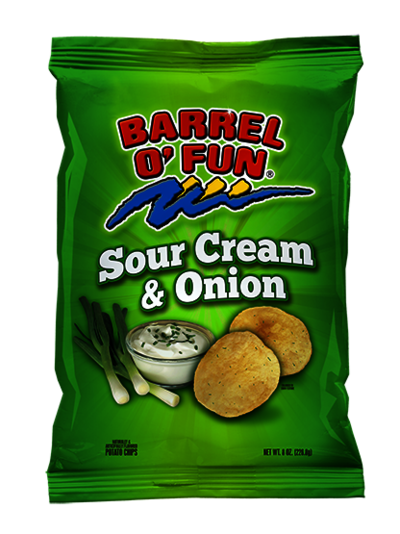 Nestled in the heart of corn and potato country in Perham, Minnesota, Barrel 'O Fun work with local growers and from further afield to provide you some of the best tasting potato chips, snacks and healthy alternatives to chips in the industry. 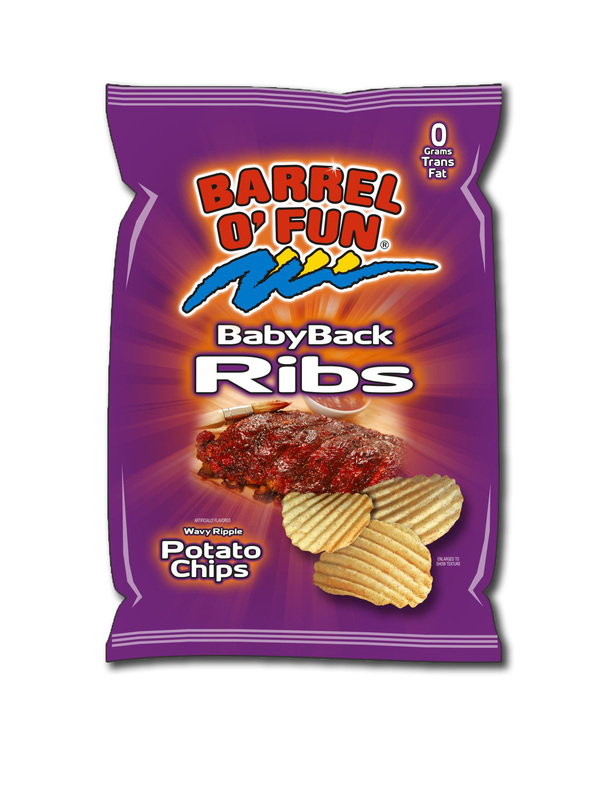 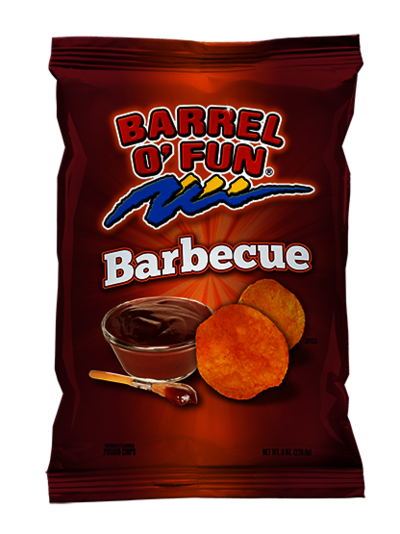 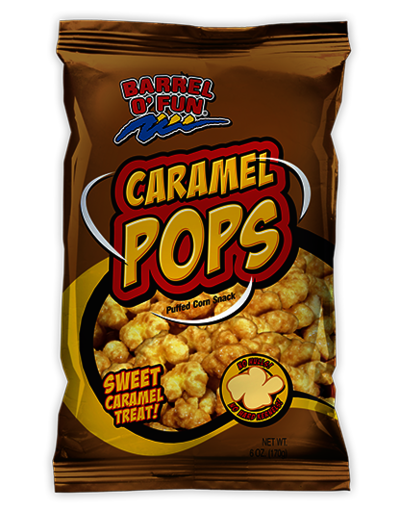 Barrel O' Fun's goal is to offer you the best in the Barrel O’ Fun Snack Foods brand and in many of our new and growing families of brands. 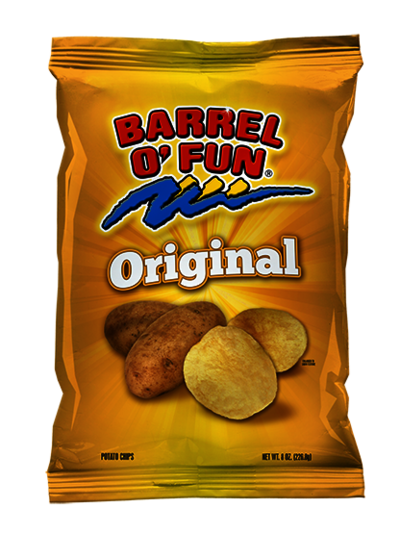 Barrel O' Fun was part of the KLN Family Brands group, and was a family-owned business located in Perham, Minnesota. 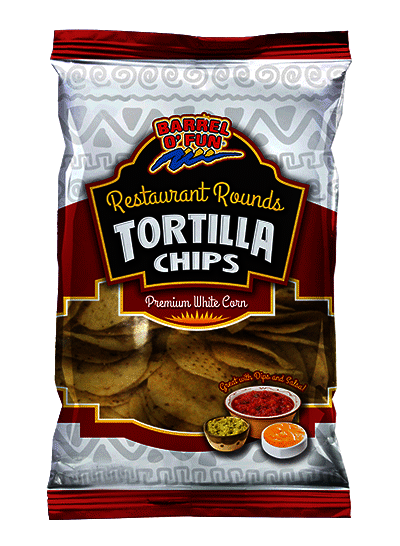 KLN started in 1964 with Tuffy's Pet Foods, and has continued to ​expand its brands and products. 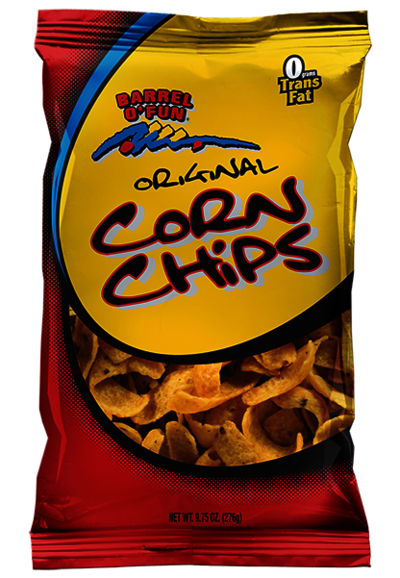 ​chips and its branded snacks for NASCAR driver Dale Earnhardt Jr. and comedian Larry the Cable Guy, in early 2016. 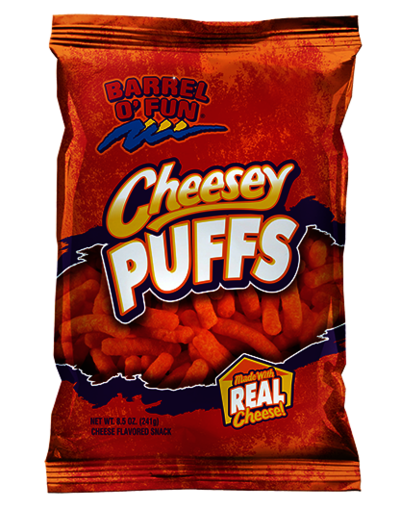 In a deal worth $125 million, the Ohio-based Shearer’s Foods, LLC also acquired production plants in Perham, Phoenix and Waterford, Pennsylvania.